Mercy please leave the slaying for others to slay too nah, na only you waka come? 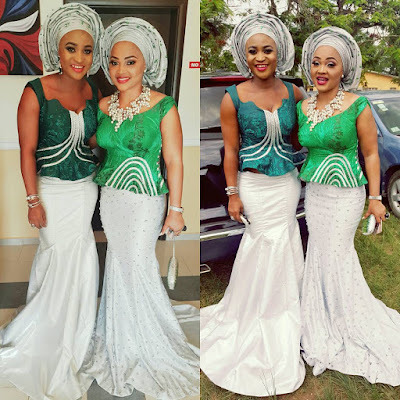 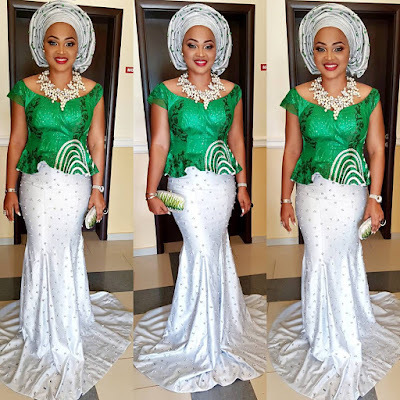 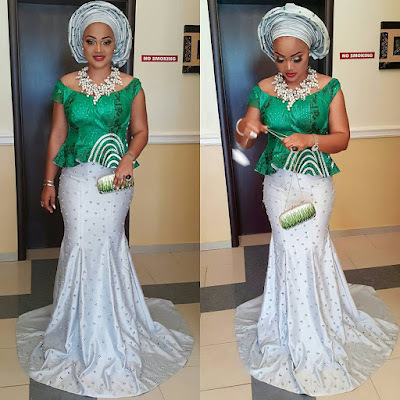 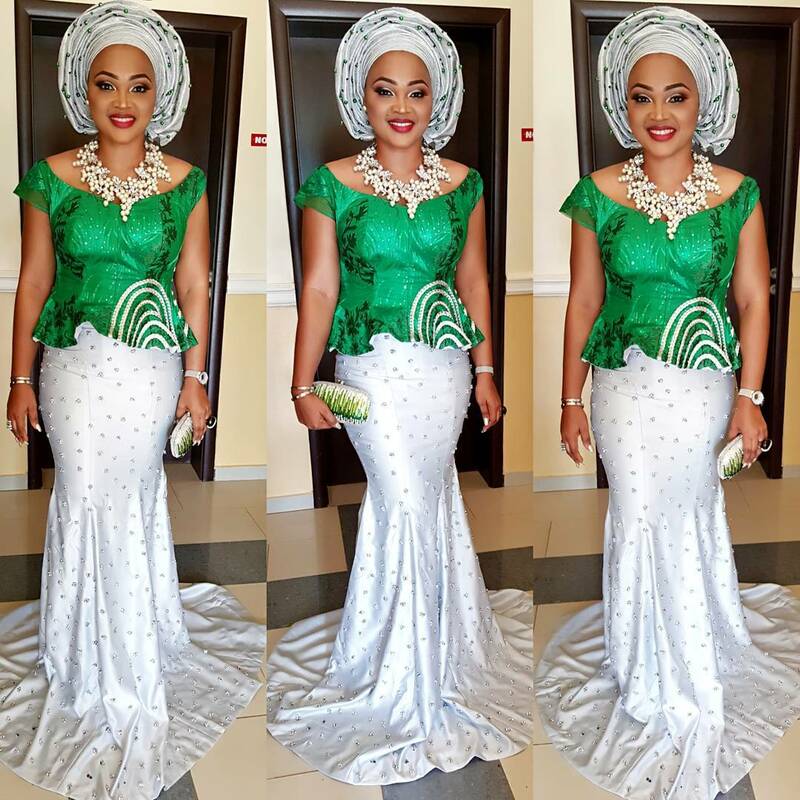 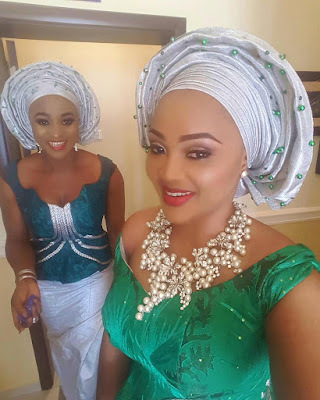 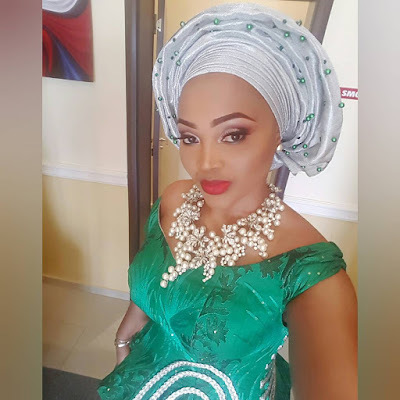 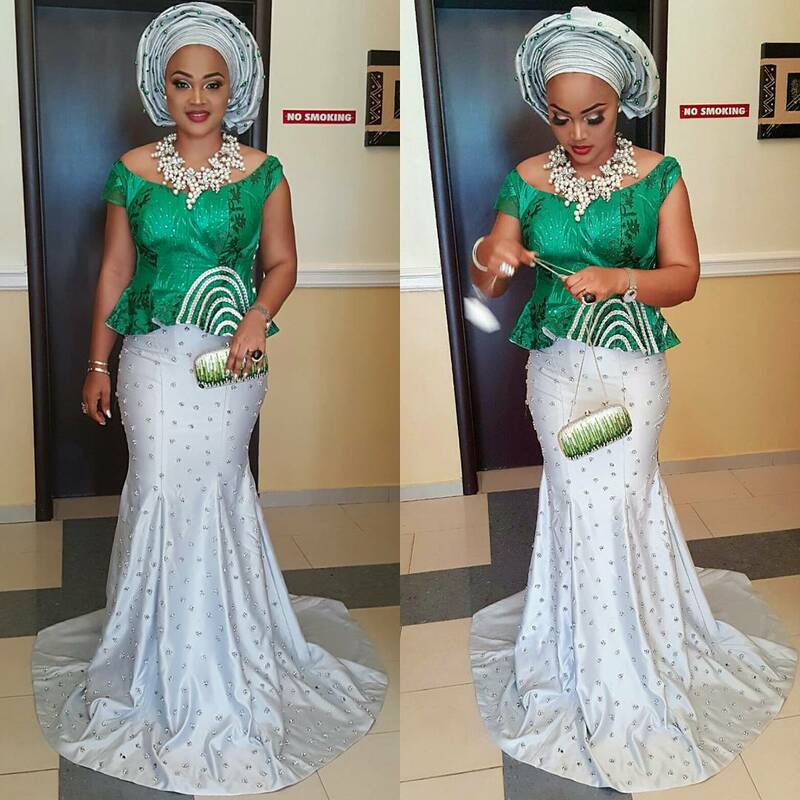 Mercy Aigbe never stops slaying, she is looking exceptionally gorgeous in her recent photos as she steps out for an owanbe party earlier today. Continue to see other pics after the cut..